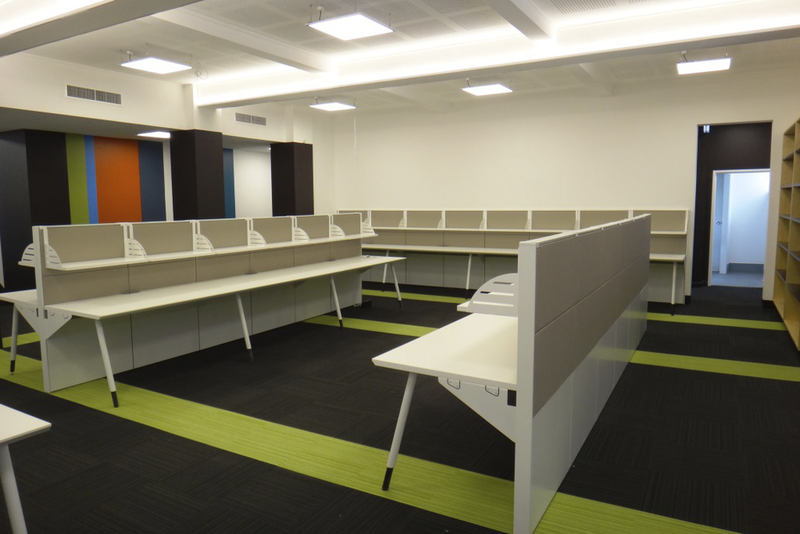 Focus Fitout Specialists is a highly experienced Queensland company servicing the commercial, retail and residential industries. We've earned an outstanding reputation amongst leading architects, designers, project managers and end users. Why? Because the focus of everything we do remains firmly on one thing – your project.